Mindie’s public relations credits include landing clients’ opportunities on Oprah, The Today Show, Good Morning America, Inside Edition, Live with Kelly, Dr. Oz, The Doctors, In Touch Magazine, US Weekly, InStyle Magazine, USA Today and MSNBC, among numerous regional inclusions. Mindie was named “Business Owner of the Year,” by the South Jersey chapter of the National Association of Women Business Owners. 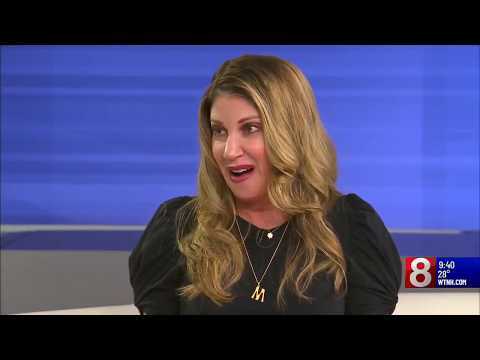 Her firm has won “Best PR Firm” by South Jersey Biz Magazine, two years in a row, among many other accolade"
Polygamist Survivor & Author of "Escape"